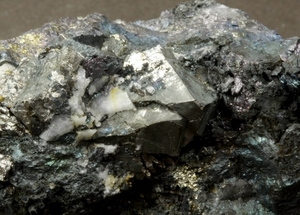 Mined by Kennecott Copper between 1993 and 1997. The site has since been completely restored. 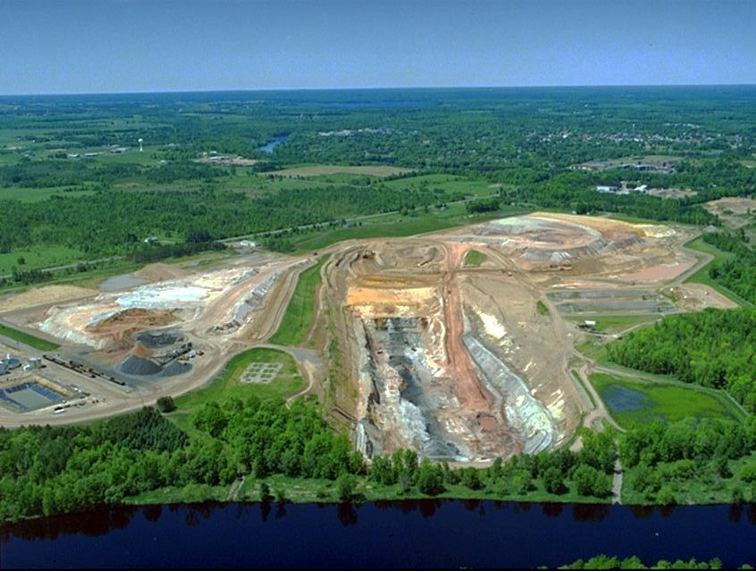 This is the only recent mining of massive sulfides in Wisconsin (other deposits have been drilled, but there are no plans to mine them). 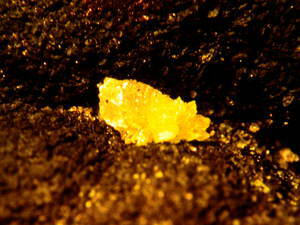 The ore was rich enough to ship directly to the smelters without having to be concentrated. 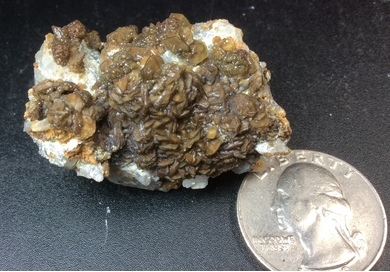 The deposit was an exhalative massive sulfide deposit deformed during the 1.80-1.85 billion-year-old Penokean orogeny. 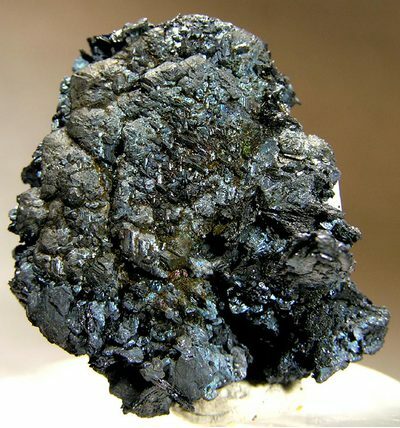 It was subjected to significant oxidation and supergene enrichment producing a zoned cap of, from the surface downward, gossan, chalcocite, bornite, and chalcopyrite. 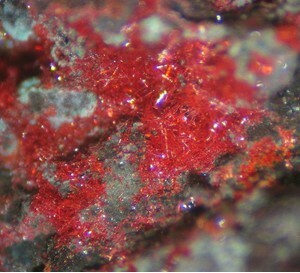 Many specimens, especially clusters of chalcocite crystals with an iridescent bornite patina, were preserved by contract collector Casey Jones. 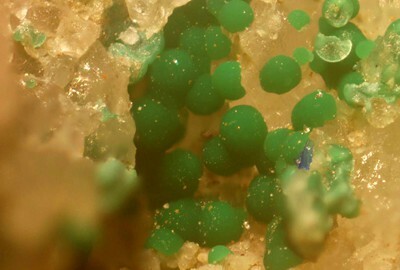 Other notable minerals found were malachite, azurite, cuprite variety chalcotrichite, kolbeckite and other phosphates. Reference: May, E. & S. Dinkowitz (1996) An overview of the Flambeau supergene enriched massive sulfide deposit: geology and mineralogy, Rusk County, Wisconsin in G. LaBerge, Editor, Volcanogenic massive sulfide deposits of northern Wisconsin: A commemorative volume: Institute on Lake Superior Geology Proceedings, 42nd Annual Meeting, Cable, Wisconsin: volume 42, part 2: 67-95. 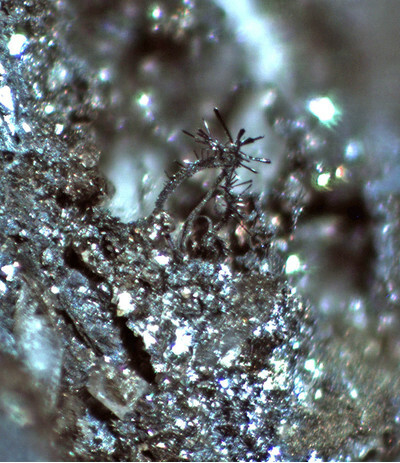 Reference: Olson, Maile and R. Lodge (2016) Ore petrography and precious metals of the primary Flambeau Mine sulfide ore: Abstract: Institue on Lake Superior Geology, Program and Abstracts, vol. 62, p. 113. Reference: Rosemeyer, T. (1995): Microminerals of the Flambeau Mine, Ladysmith, Rusk County, Wisconsin. 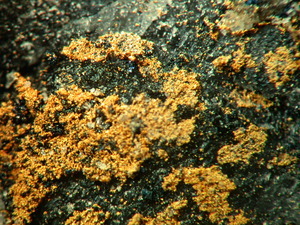 Rocks and Minerals, 70, 335-339. Reference: Jones, C., J. Jones & G. LaBerge, G. (1999). The Flambeau Mine, Ladysmith, Wisconsin. 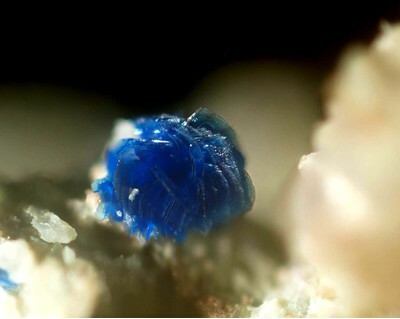 Mineralogical Record, 30 (2), 107-131. 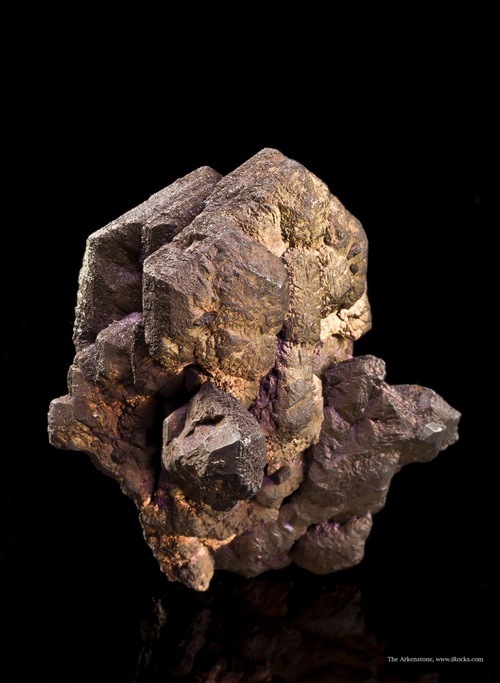 Reference: Rosemeyer, T. (1997) In Memoriam: The Flambeau Mine, Rusk County, Wisconsin June 1993-March 1997: Rocks and Minerals: 72(5): 344-347. 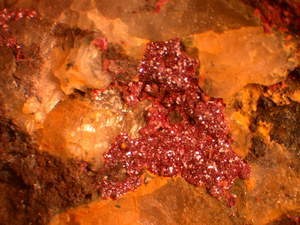 Habit: Iridescent tabular crystals and groups, often in pseudo hexagonal twins. Also stalactitic and massive "sooty". Reference: Jones, C., Jones, J.K. and LaBerge, G. (1999). The Flambeau mine, Ladysmith, Wisconsin. 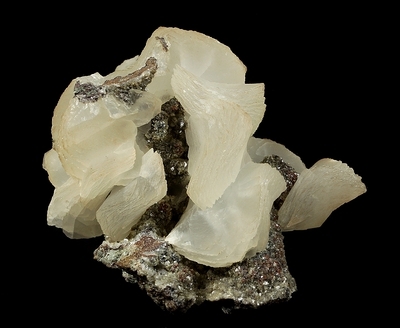 Mineralogical Record, 30 (2), 107-131. 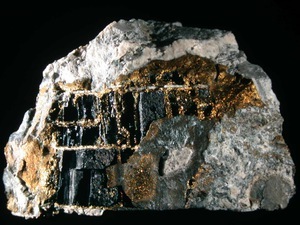 May, E. (1977) Flambeau - A Precambrian supergene enriched massive sulfide deposit. Geoscience Wisconsin, 1: 1-26. 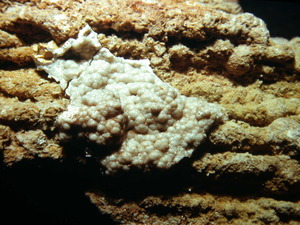 Rosemeyer, T. (1995) Microminerals of the Flambeau Mine, Ladysmith, Rusk County, Wisconsin. 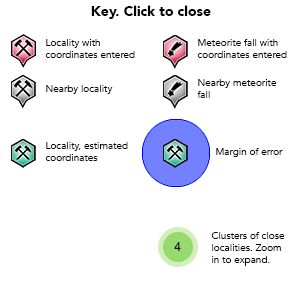 Rocks and Minerals, 70: 335-339. LaBerge, G.L. (Ed.) 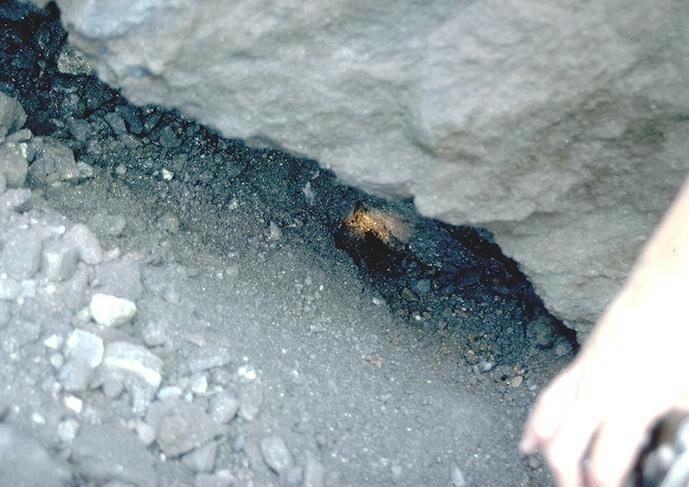 (1996) Volcanogenic massive sulfide deposits of northern Wisconsin: A commemorative volume. Institute on Lake Superior Geology Proceedings, 42nd Annual Meeting, Cable, Wisconsin: volume 42, part 2, 179 p.
Rosemeyer, T. (1997) In Memoriam: The Flambeau Mine, Rusk County, Wisconsin June 1993-March 1997. Rocks and Minerals, 72(5): 344-347. Jones, C.L. and Laberge, G.L. 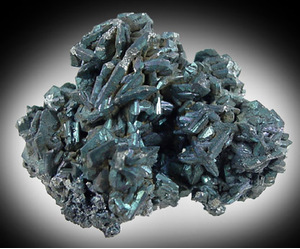 (1997) Chalcocite from the Flambeau mine, Ladysmith, Wisconsin (abstract). 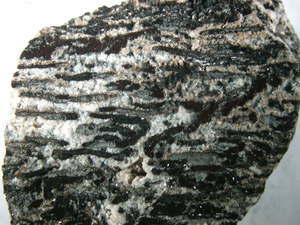 Mineralogical Record, 28(1): 52-53. 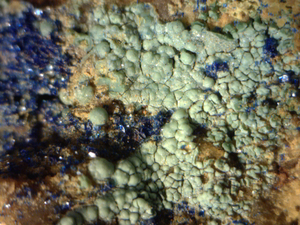 Cordua, W. (1998) Wisconsin Mineral Locality Index. 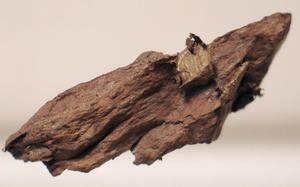 Rocks & Minerals, 73 (11-12): 378-399. Jones, C., Jones, J.K., and LaBerge, G. (1999) The Flambeau Mine, Ladysmith, Wisconsin. 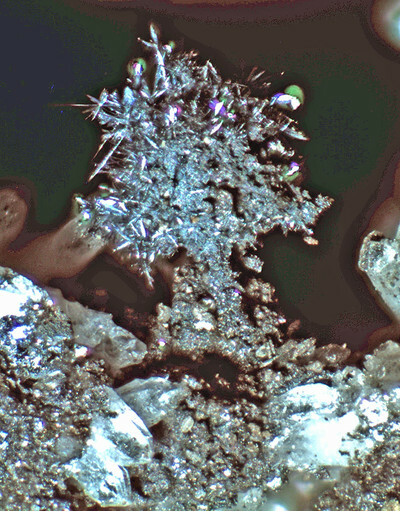 Mineralogical Record, 30 (2): 107-131. 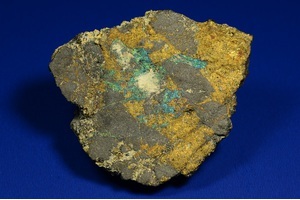 Olson, Maile and Lodge, R. (2016) Ore petrography and precious metals of the primary Flambeau Mine sulfide ore (abstract). 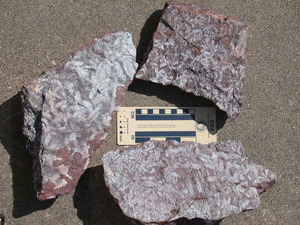 Institute on Lake Superior Geology, Program and Abstracts, vol. 62, p. 113.